Sometimes I wish I brought my DSLR to work every day, but then people would just think I'm weirder than they already think I am. Our trip to Hayakawa (750 Terrado Plaza, Covina) during a slow holiday week in December would've been so beautifully captured with a better camera. Alas. 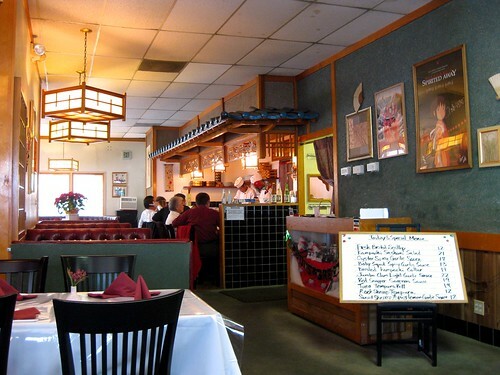 Hayakawa is hidden in an ugly strip mall, and the restaurant's interior is not much better than its exterior. Thankfully, however, the food is just the opposite. 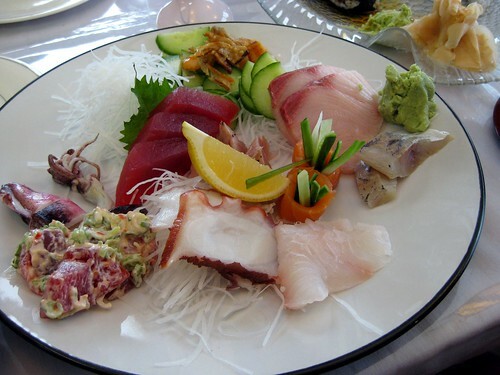 Chef Kazuhiko Hayakawa used to sling sushi over at Matsuhisa in Beverly Hills. To this day, I've never been. A lunch omakase there costs $110. I don't think I'll be trying Matsuhisa any time soon, at least not on my own dime. This is the beauty of Hayakawa. Gorgeous, quality sushi at an affordable price. Lunch sets range from $12 to $18 or so. It's been awhile since this meal. My memory is not so fresh. But the fish was. Fresher than fresh. Since we were there on a weekday, we didn't have time for omakase, but I did my best to sample what Hayakawa is known for -- its wonderfully prepared raw fish. I had the sashimi meal. Every single thing on this plate was magnificent. Each bite was like butter -- rich and smooth and melt-in-your-mouth perfection. 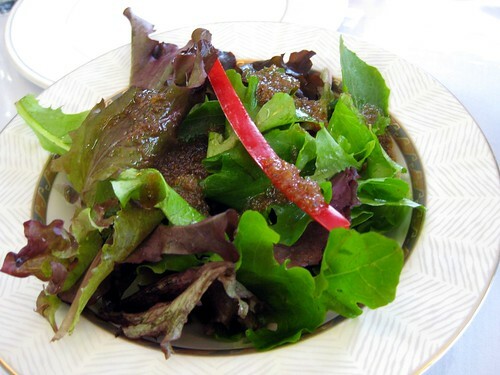 My meal included miso soup, salad, and stewed tuna. The cooked rolls (spider, cucumber and eel, California) were tasty enough. 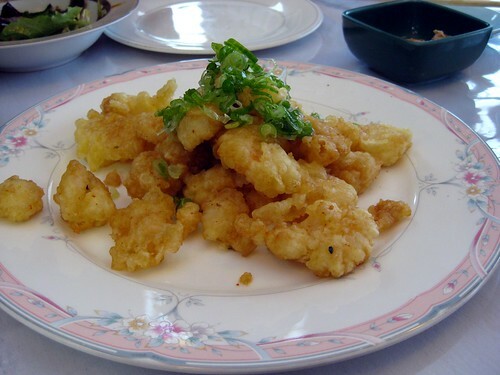 My cohorts enjoyed other cooked offerings, including this tempura rock shrimp. 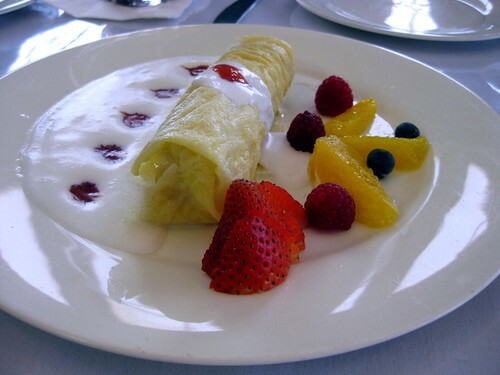 We shared a fruit crepe for dessert. It looked better than it actually tasted. Hayakawa is such an amazing discovery for good sushi. I recommend stuffing yourself with rawness galore. 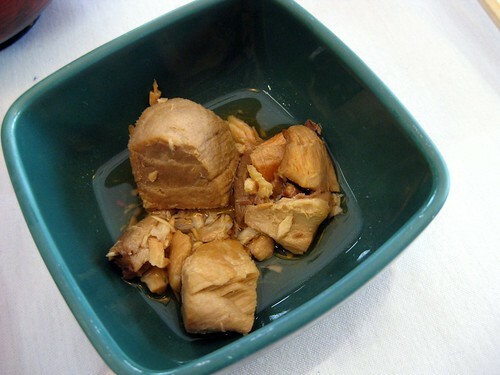 The cooked stuff, while fine, is a waste of time. It's no better than stuff you'll find elsewhere. 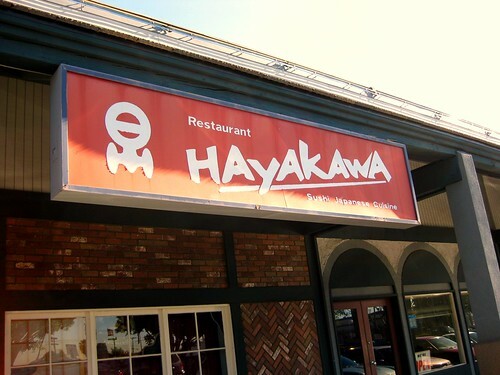 The greatness of Hayakawa will be lost on those who don't eat sushi and sashimi, but, if you do, hurry over. Yummm. I love sashimi. We're out in that area often so I'll have to give it a try. this sucky camera blogger happens to love your pics, professional camera or not. Fiance and I are going to attempt to make sushi (i.e. Cali roll) this week. It should make for an amusing post. oh my gosh this looks so tasty. 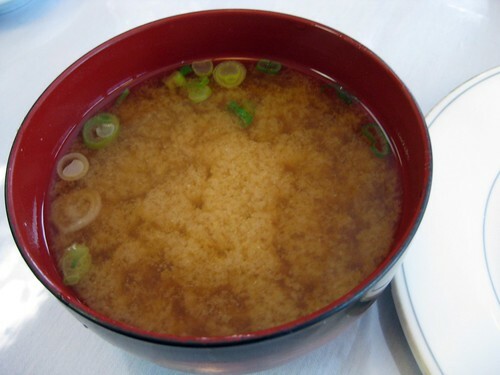 i looove miso soup and the rest of it, yum yum yum. I think you did a pretty great job even without the dslr. I also sometimes wish I took my dslr with me everywhere, but my shoulder and back are very thankful that I do not. thanks for leaving such a sweet comment, darling! all those photos of food are making my stomach growl! i absolutely love sushi & japanese food! The art is with the photographer, not the camera, little Monkey. i love hidden gems of sushi goodness. thanks for the tip! omg. so going when we see the in-laws next. holy cow, i didn't know there was good sushi on the east-eastside! thanks so much for posting this! btw, agree w/ everyone else about your fab pics...when you are armed w/ your dslr, what's your lens of choice? i just bought a d300 & am looking to accesorize. Ah, DG, I am a mere novice! I just use my kit lens for food (i.e., the 18-55mm)! I've been told, however, the 50mm f/1.4D or 50mm f/1.8D would do wonders for my food photography, especially in low light. you take amazing food photos- somehow, all the food always looks good even when your review said it was bad. if you haven't been, i recommend sushi gen in the honda plaza downtown. awesome sushi/sashimi for a decent price. Your rawness looks amazing... Now I want sushi!!! I love Sushi Gen -- it used to be my go-to sushi place in Little Tokyo! I haven't been in a very long time, though (i.e., before I started this blog)! I'm so sad we have yet to find a good sushi place 'round these parts. I would love to try this place, but I don't have the faintest idea where the hell Covina is. I think the pics are still good - the quality is so much better than my own point and shoot. the hub LOVES fresh sushi (go figure). lucky for us, covina is close by. I want to lick the screen! M loves to get that $110 style meal but our local spot asks that we make the request 3 days in advance. For the record I don't think you're that weird, btw. another great find! 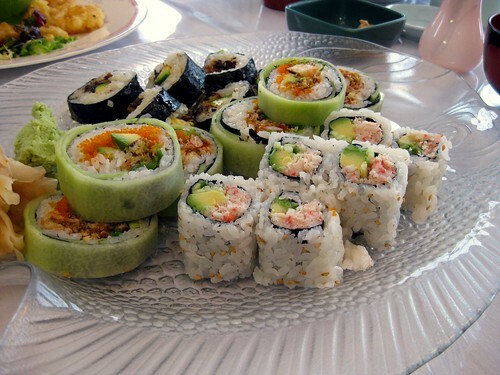 that sushi looks amazing!